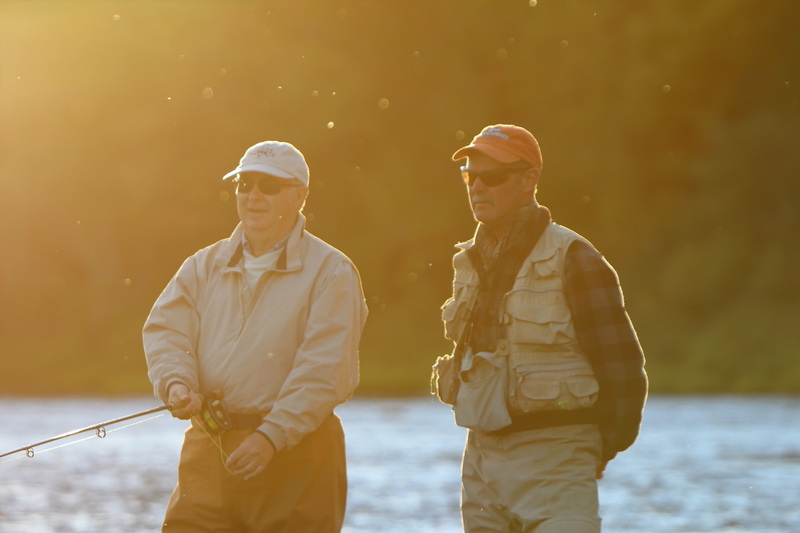 ​For over 190 years the Blackmore family has been providing the best Atlantic Salmon angling and outdoor adventure experiences on the Miramichi. We took up residence on the banks of the Little Southwest Miramichi in 1823 where we have been stewards of the river for six generations. ​Today, we continue that tradition here at Upper Oxbow and Mroc Lodges. 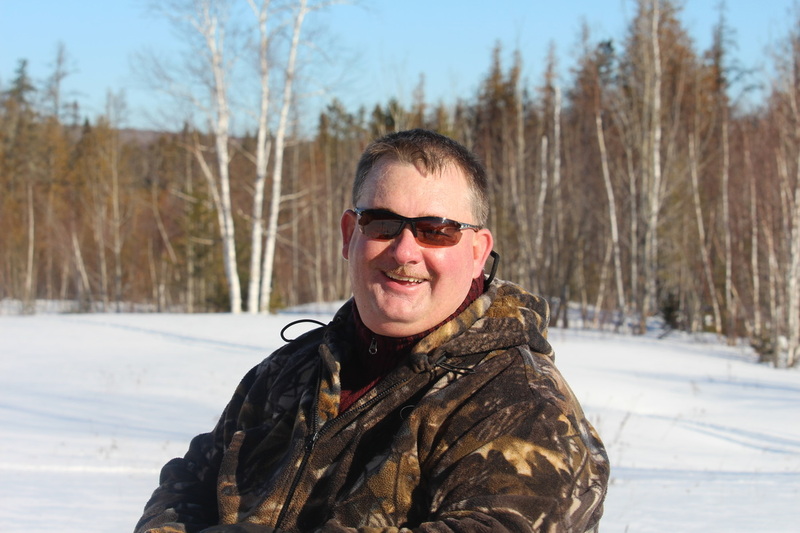 Whether your passion is Atlantic salmon and striped bass fishing, hunting black bear, moose and upland birds or seeking other outdoor experience. 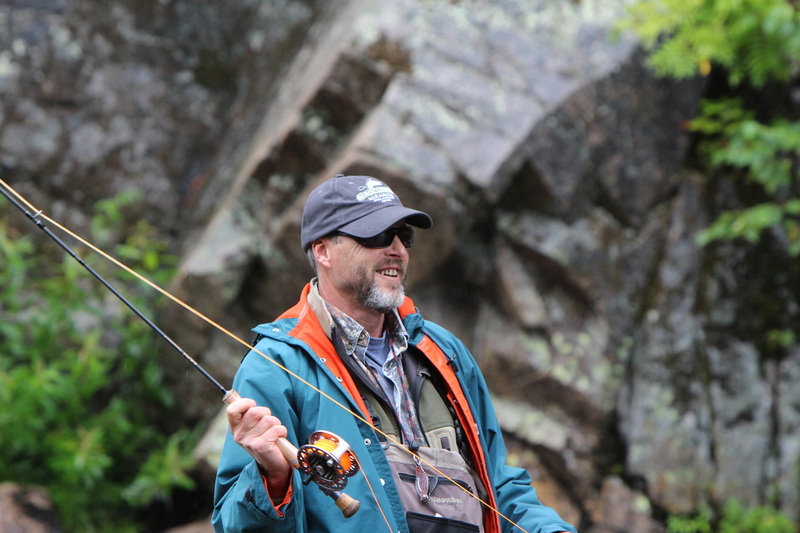 ​We welcome the honour of sharing our Miramichi Outdoors with you. ​Our spacious waterfront properties, located on the family homestead and on the banks of the Little Southwest Miramichi, will accommodate your quest for adventure and we’ll make sure it’s a memorable one. Debbie Norton (right) is the daughter of Harry & Reta Blackmore. ​She is just one of the many generations to have grown up on the Oxbow. 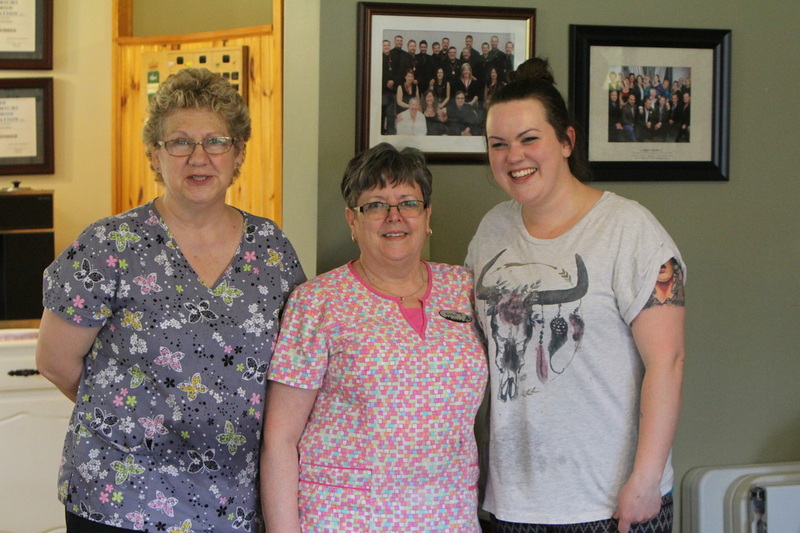 Being the youngest in the family, Debbie spent a lot of time with her father, traveling to many remote fishing experiences along the Miramichi river for which she has such deep respect today. She has a smiling face that is always willing to help out her guest. Along with fishing she enjoys canoeing, poling & kayaking, she just likes to be in harmony with all the river has to offer. Dale Norton (center) has been on the Miramichi river all of his life. One of his favorite past-times is paddling his “Old Town” canoe for relaxation. He loves spending time on the river where he can take in all the sights and sounds it has to offer. 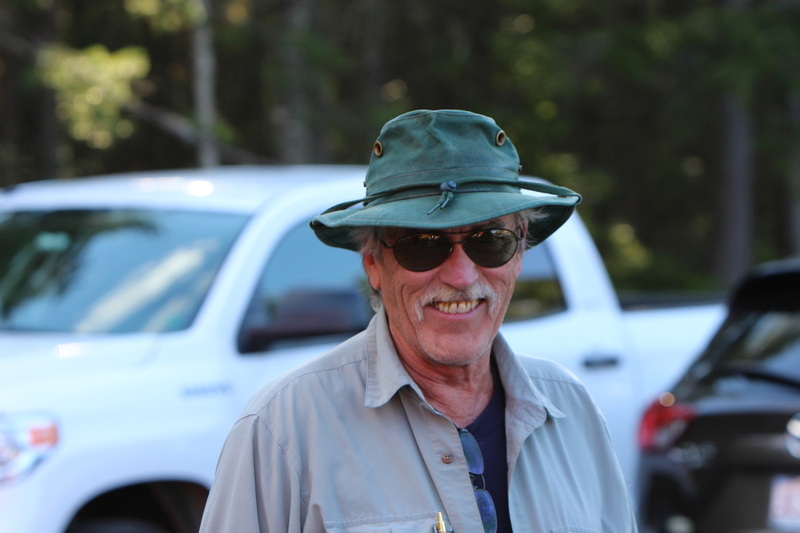 Dale enjoys sharing his love of the salmon and the river with all his guests at the Oxbow. ​Should an idle moment present itself, he enjoys kicking back on the veranda with a book to catch a special moment as the river meanders past his doorstep. Meet everyone who really makes the place.